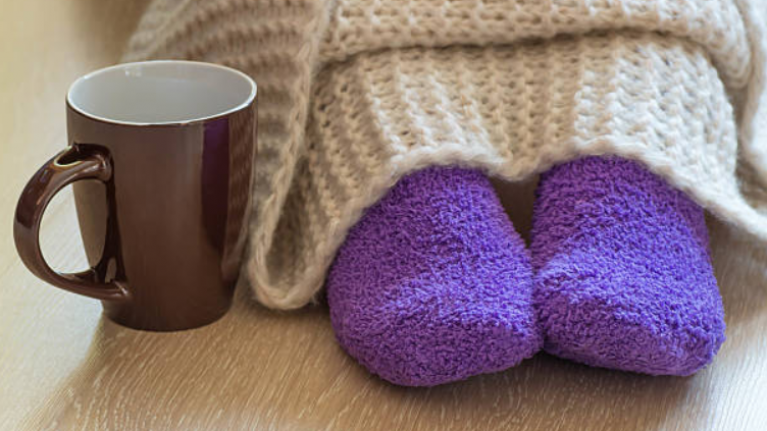 There's nothing better than getting home after a long, hard (and very cold) day and snuggling up with a blanket on the sofa. It's freezing outside but you're all warm and cosy. Bliss. The Clifford James heated cushion is covered in a soft fleece, which makes it even cosier. It heats up with the touch of a button and comes in at £25, which is around €30 - and we'd honestly say it's so worth it.